Continuing a 20-year love affair with Australia, piano-pop innovator Ben Folds returns in August with New York’s critically acclaimed yMusic, performing interpretations of solo hits, Ben Folds Five favourites, and his new collaboration album, So There. Bringing his lyrical wit, hooks and harmony to a new suite of “chamber rock” songs, the 49-year-old draws upon yMusic’s singular makeup; an ambitious sextet who have performed with the likes of Beck, Jose Gonzalez and Dirty Projectors. Imbuing lead single ‘Phone in a Pool’ with drunken strings that skew its AM radio heart, Folds has met his musical match with sweeping results. 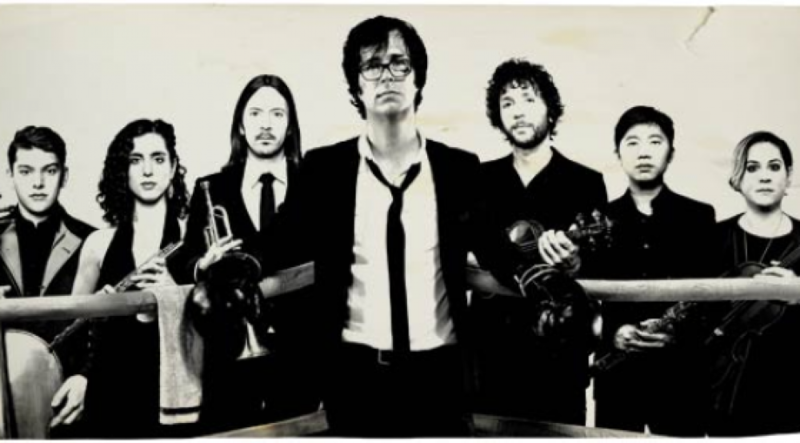 Returning to the country that has championed him since the beginning, Ben Folds will guide audiences through a career-spanning set featuring new songs, re-arranged classsics, and perhaps a little profanity and crowd participation.